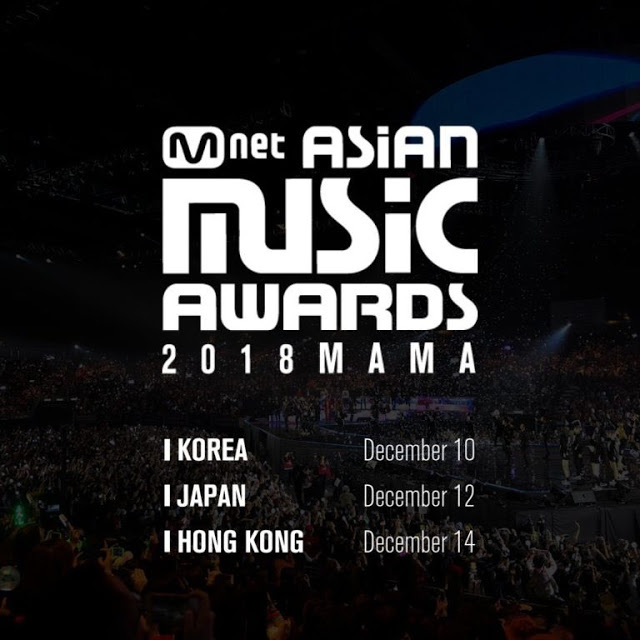 The global music festival, 2018 Mnet Asian Music Awards (MAMA) will be held in 3 countries - Korea (10th Dec), Japan (12th Dec) and Hong Kong (14th Dec) and today, CJ ENM announces that awards of 7 categories including Best New Male/Female Artist (KPOP) and Best New Asian Artist Category for five regions will be presented at "2018 MAMA PREMIERE in KOREA". 2018 MAMA PREMIERE in KOREA is set to take place at Dongdaemun Design Plaza (DDP), Korea on 10th December, with 12 nominees from the Best New Artist and 5 artist teams from Japan, Thailand, Vietnam, Indonesia and China joining and performing at the awards ceremony. Last year winner of Best New Male Artist, WANNA ONE will make an appearance at the ceremony to congratulate this year's new and upcoming artists. No ticket sales will be available for 2018 MAMA PREMIERE in KOREA, however, you may stand a chance to win the tickets to the award ceremony by participating in #LikeMAMA campaign which will be starting from 20-26 November. Details of the campaign will be announced next Tuesday, 20 November on 2018 MAMA official website. Six nominees of Best New Female Artist - fromis_9, (G)I-DLE, GWSN, LOONA, Nature, and IZ*ONE. *Artists who released songs/albums during the period from 18th October 2017 to 31st October 2018, selected artists been picked and selected as the nominees. The 'Best New Asian Artist' category is the new addition to this year's awards which the best new artist from 5 regions in Asia will be receiving the honors. 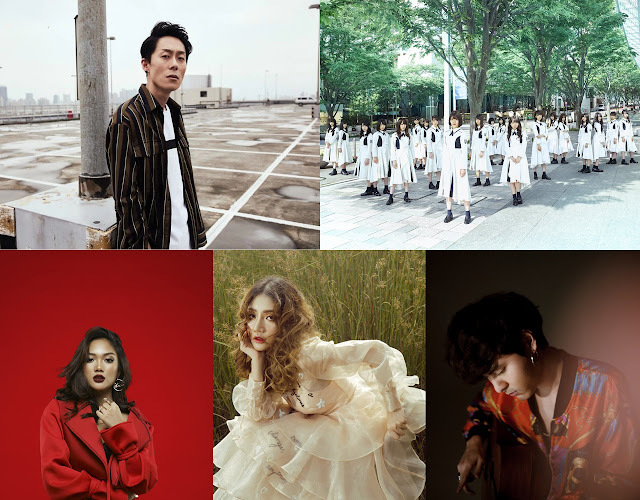 Rookies from all across Asia including Dean Ting, HIRAGANA KEYAKIZAKA46, Marion Jola, Orange, and The Toys are set to perform during the night. The nominees are selected based on the data provided by ORICON (Japan), Tencent Music (China), KKBOX (Hong Kong, Taiwan), JOOX (Indonesia, Thailand), and ZING MP3 (Vietnam). *Artists who released songs/albums during the period from 18th October 2017 to 30th September 2018, selected artists been picked and selected as the nominees. 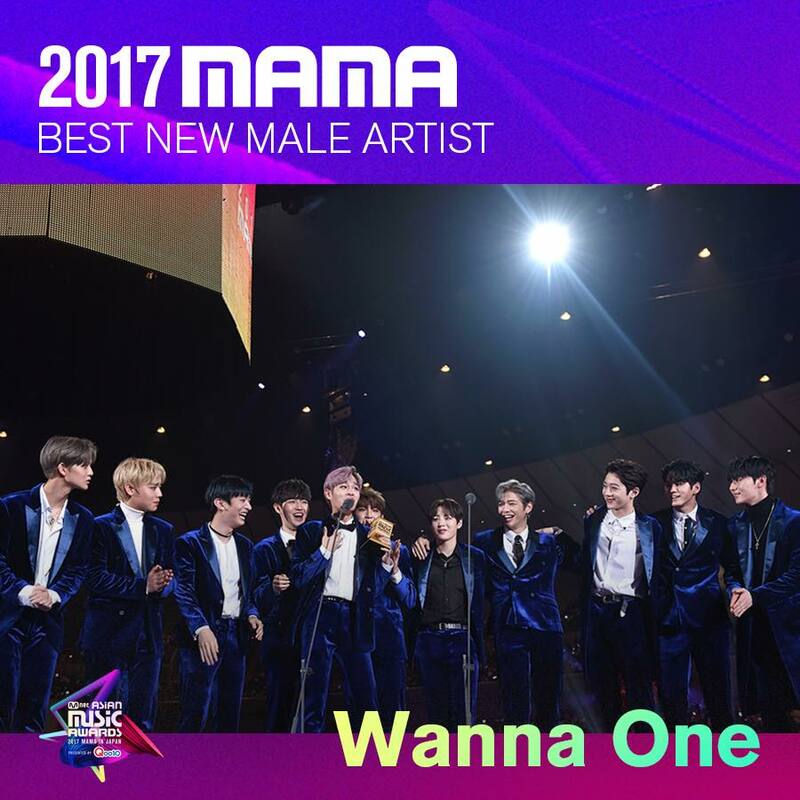 MAMA will kick start the festival in Korea followed by "2018 MAMA Fans' Choice in Japan" which taking place at Saitama Super Arena on 12th December, with performers including BTS, IZ*ONE and TWICE. "2017 MAMA in Hong Kong", however will take place at AsiaWorld-Expo, Arena on 14th December with BTS and WANNA ONE as the performers. More performers and nominations will be announced soon. Meanwhile, you can now vote for the 18 K-POP Categories - 'Artist of the Year' and 'Song of the Year' and more on MAMA's official website until 9 December.